We can offer clients a wide range of flexible business accommodation, ranging from small one to two-person managed offices through to spacious fully functioning workshops. 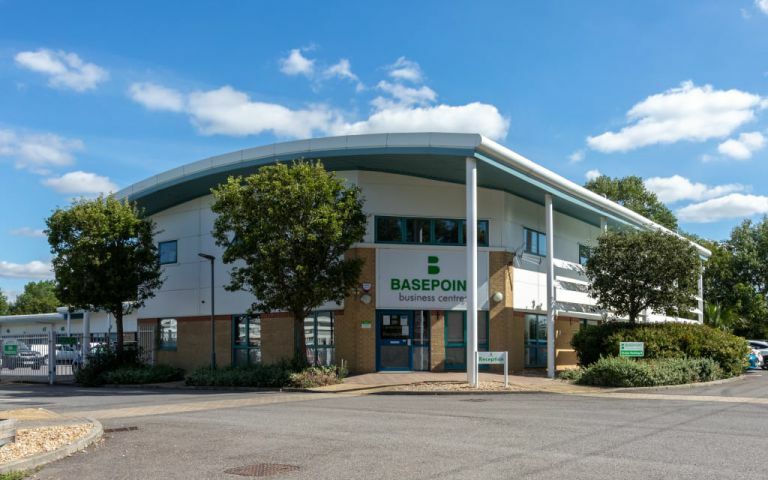 Our fully managed offices benefit from a range of modern business support facilities such as full time reception, breakout areas, bookable meeting rooms, Wi-Fi, high speed internet and free parking. Virtual offices are also available via the centre. If your company specialises in the research and development of leading-edge technology, you could even take advantage of additional facilities at the Innovation Centre. We also now offer co working space. The centre is well located, just south of the A27/A3(M) junction at Havant, adjoining Langstone Harbour. It offers excellent transport links, local facilities, and lies close to Portsmouth and Chichester. These offices in Harts Farm Way offer a range of prices depending upon your exact requirements. Contact us now and we will help find the best price for you, based on your individual needs.